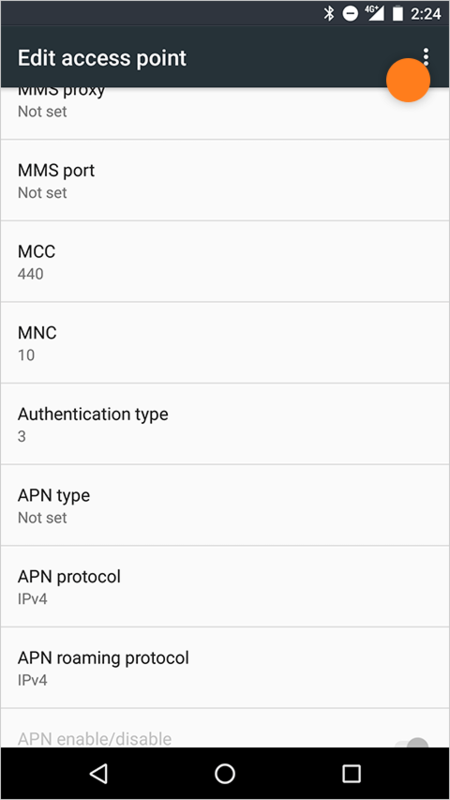 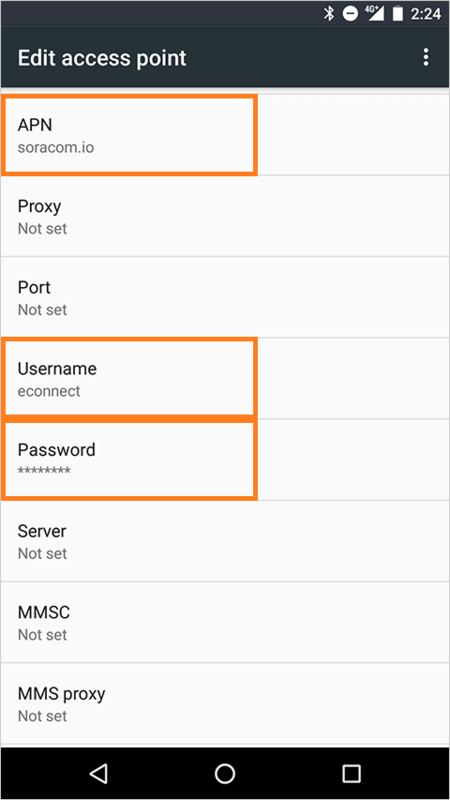 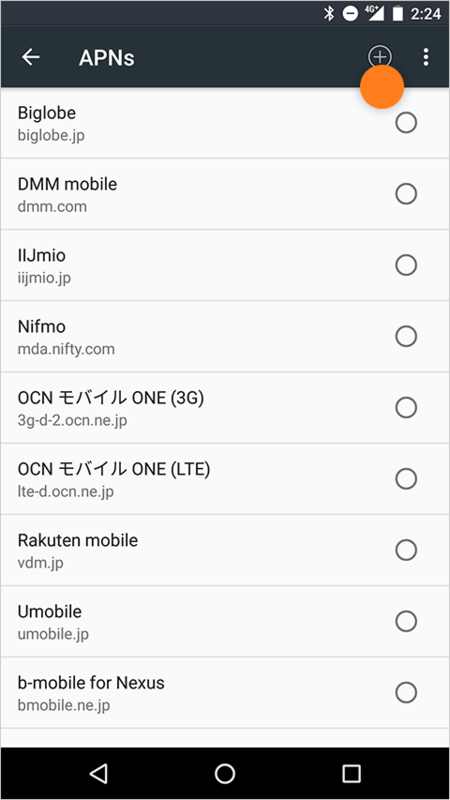 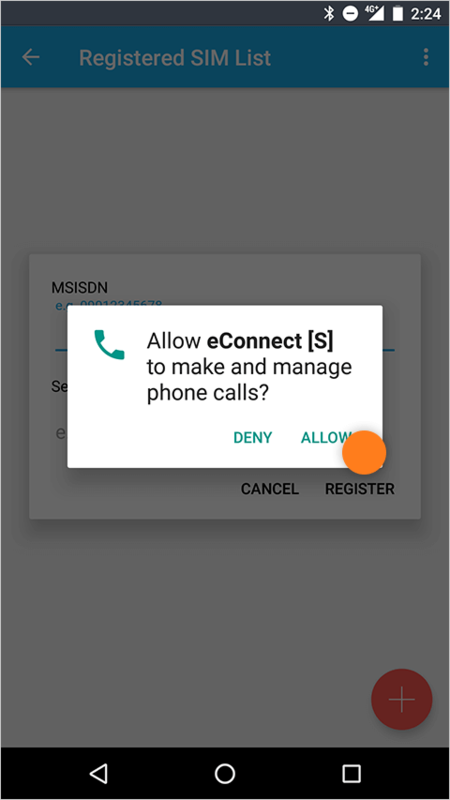 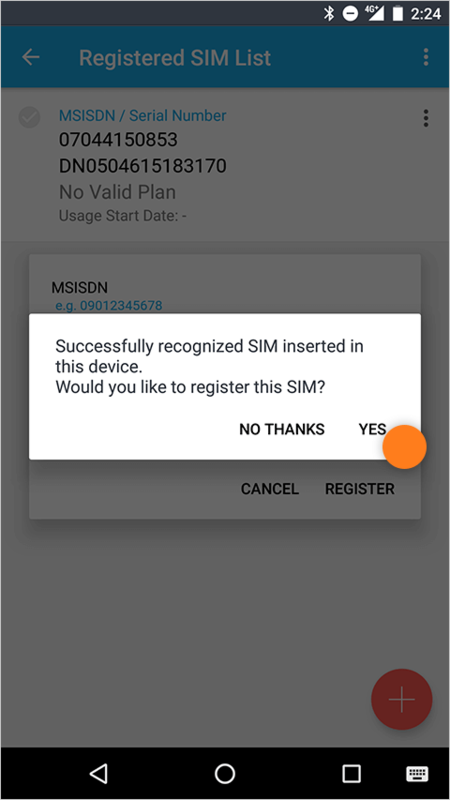 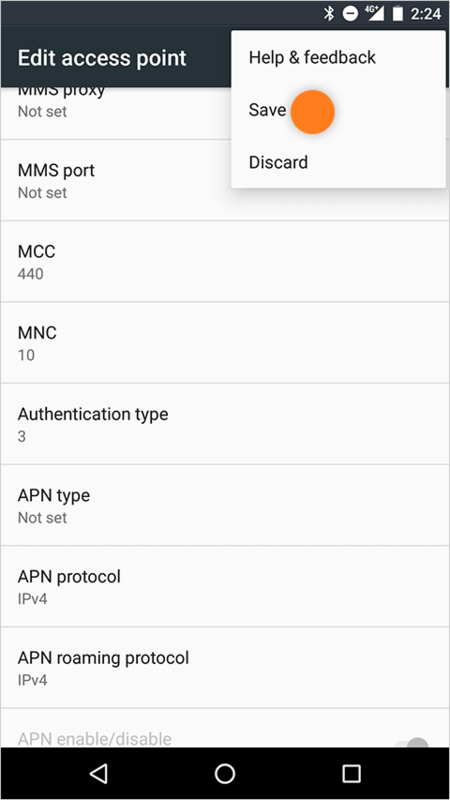 Enter MSISDN and Serial Number of your SIM. 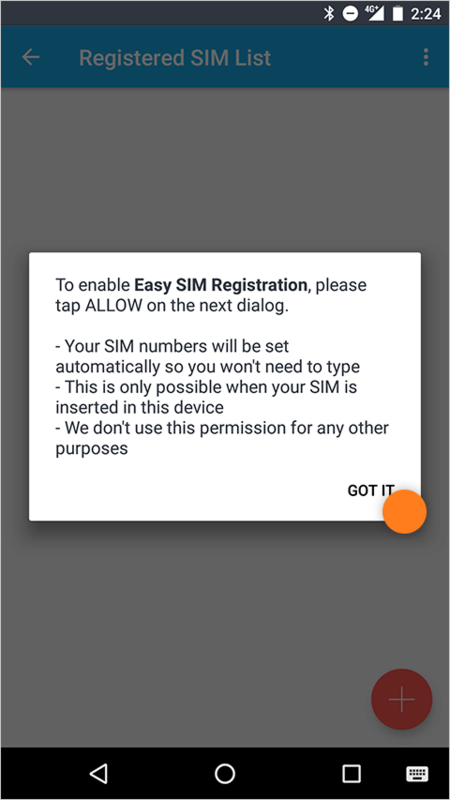 * They can be automatically entered if the SIM is already inserted. 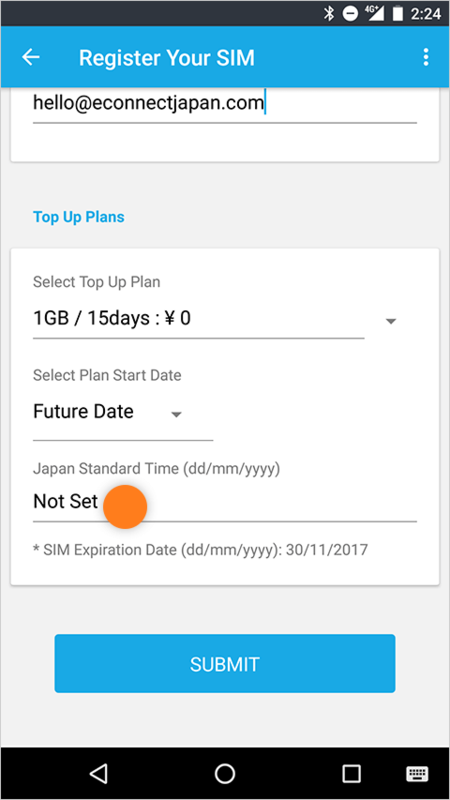 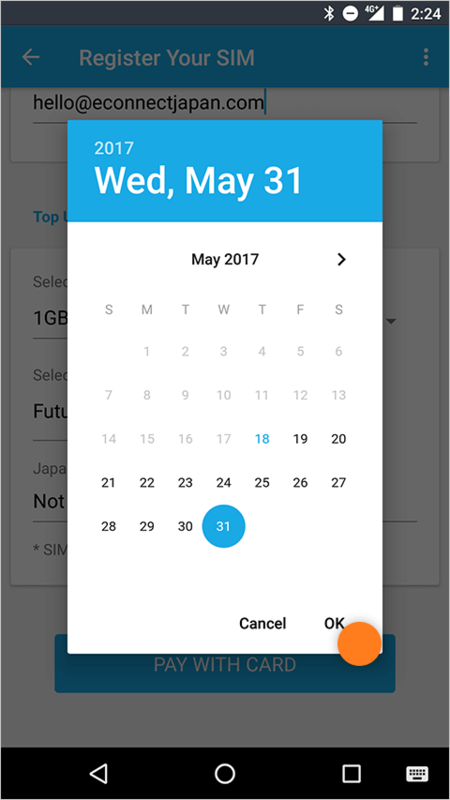 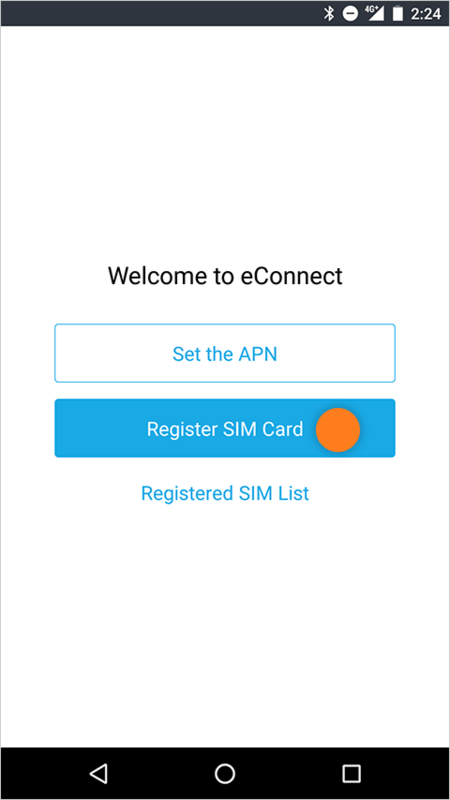 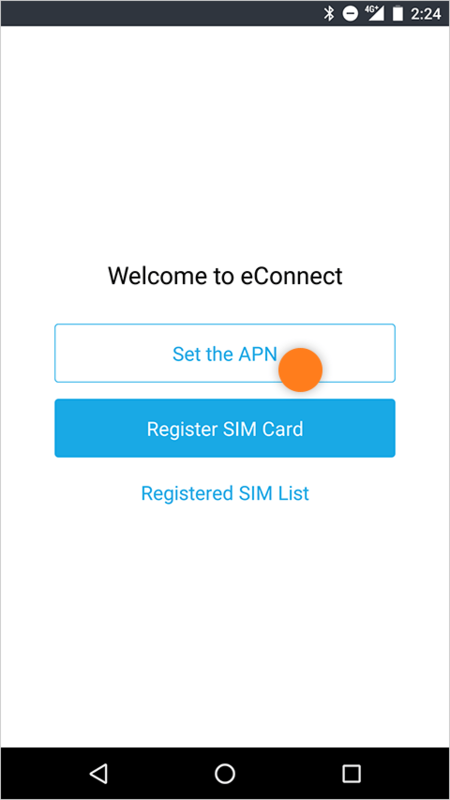 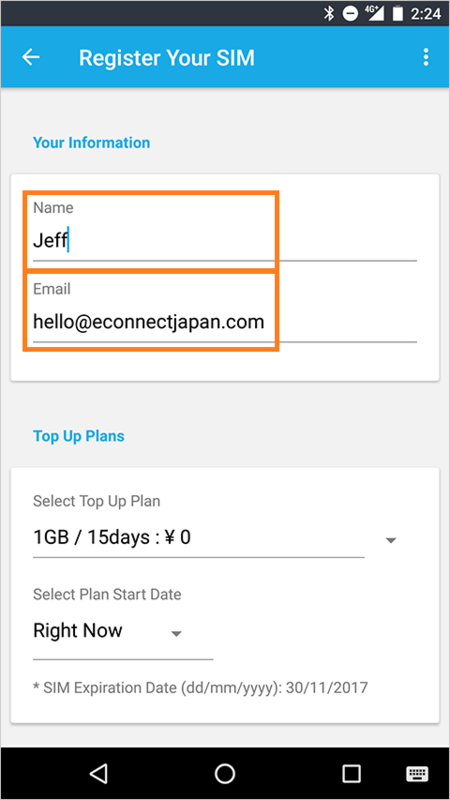 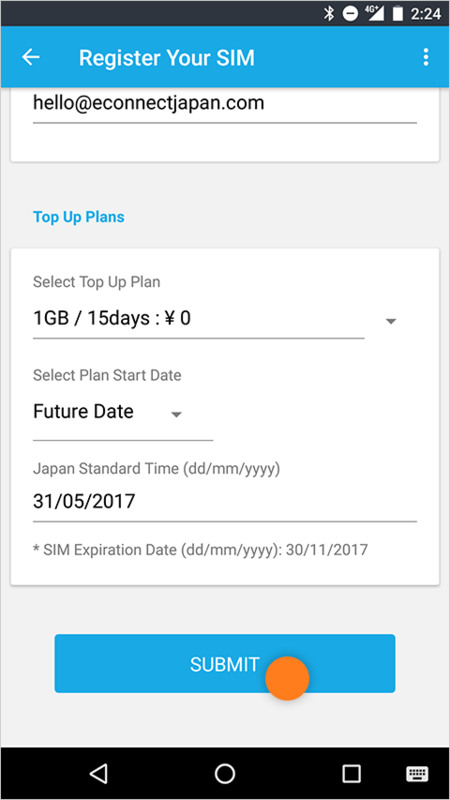 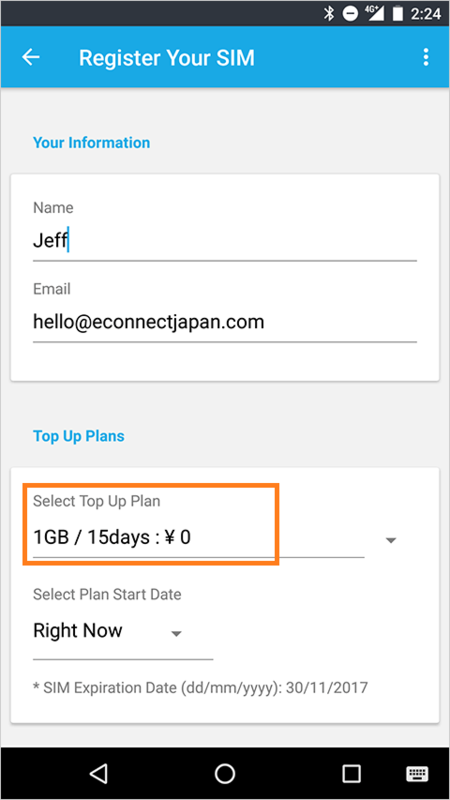 Change "Plan Start Date" to "Future Date"
Launch our mobile app and tap "Set the APN"
Tap Add button in ActionBar. 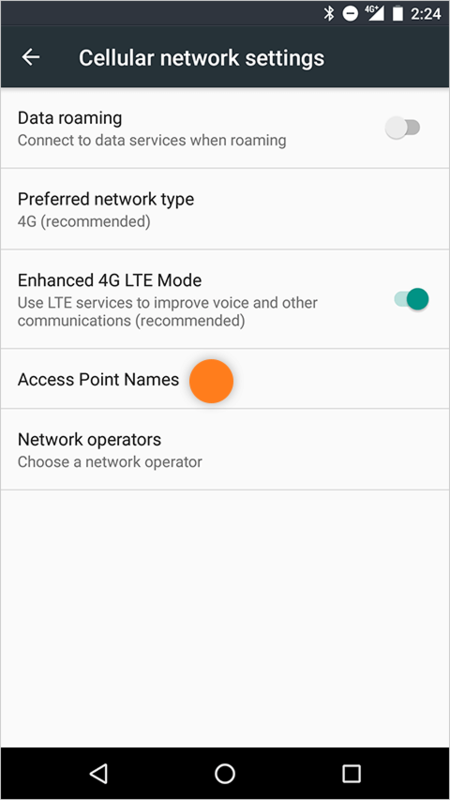 Enter the folloing values in the corresponding section. 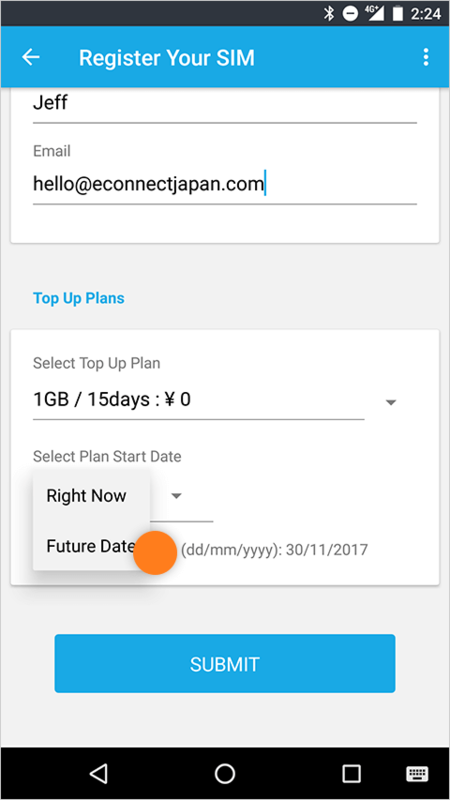 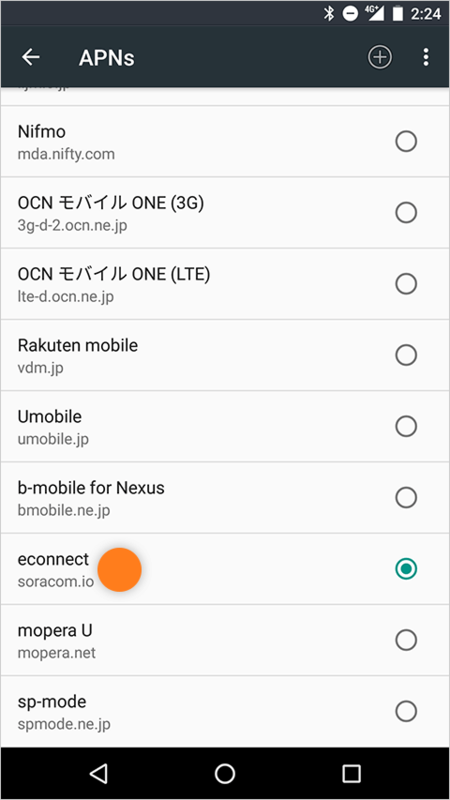 Open the menu and tap "Save". 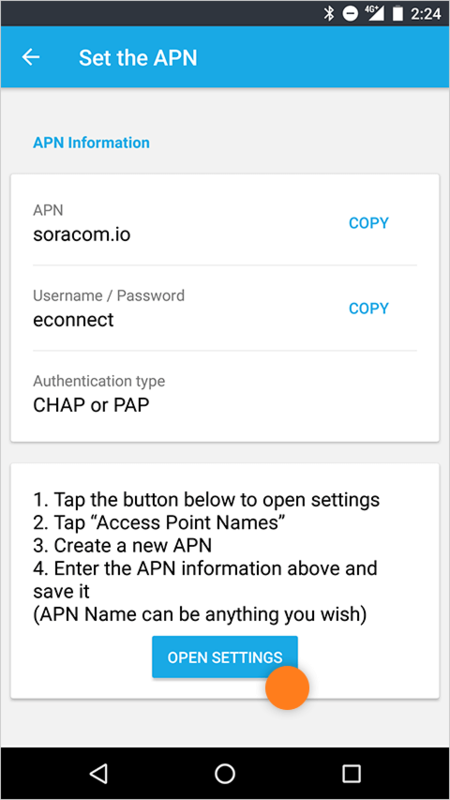 Tap the APN you just created and saved.